We are always looking for tasty treats! I have such a sweet tooth, and I prefer to eat healthy snacks, but sometimes that can be hard. 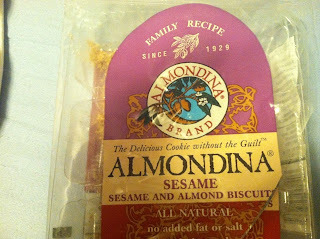 I recently received Almondina biscuits to review, and I have found my new favorite thing to satisfy that sweet tooth! 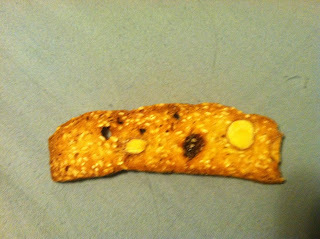 And with only 30 calories per slice, I can stick to my diet while snacking! 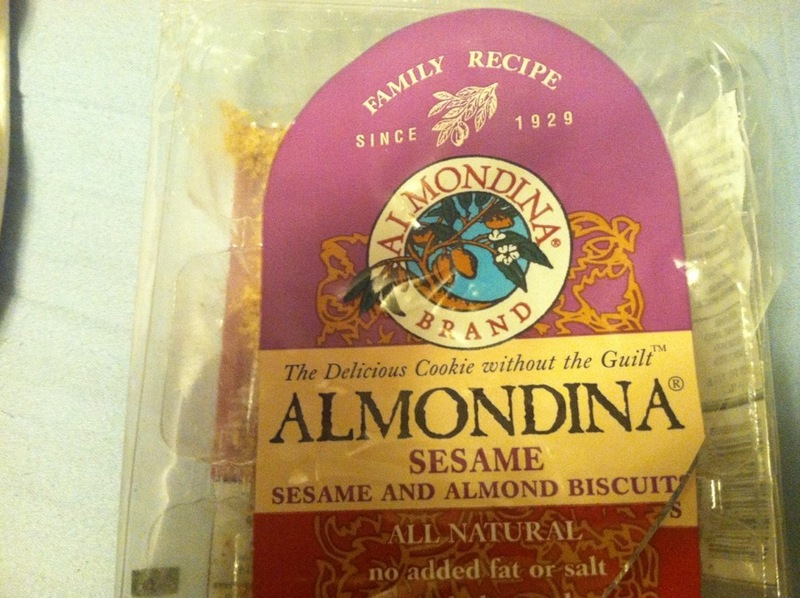 Almondina biscuits got their name from almonds, which is the main ingredient in the biscuits and the founder's grandmother, Dina. What a great tribute to a grandmother! I am sure she would have loved these biscuits! My favorite was (I am sure no one is surprised) Chocolate Cherry! They are a snack that is easy to throw in my purse to take when I am on the road as well!!! Want to win your own box FILLED with Almondina Biscuits? Enter Below! Would enjoy trying Gingerspice! Thanks! The Gingerspice would be nice! Chocolate Cherry sounds good to me too! I'd love to try the Choconut. Would like to try sesame. CHOCOLATE CHERRY SOUND GREAT !! I would love to try the CHOCOLATE CHERRY. Coconut would be my first pick. I like Milk Chocolate Almondina Delights. I want to try the Choconut flavor. Choconut with a glass of cold milk. I would like to try the chocolate-dipped. I love Chocolate and mixed with cherries sounds great. I have never tried them but I think the Choconut sounds great. I am a chocolate fan. I'd like to try the Chocolate Cherry. I would love to try the Original! Looks yummy! The Chocolate Dipped would be my favorite. I would love the Choconut! :-) Thank you. 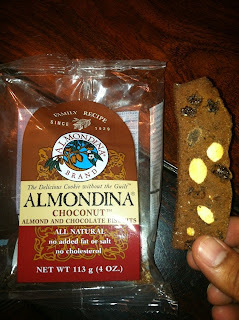 Choconut would be my Almondina of choice! I love the Pumpkin Spice! My favorite is the Choconut. The Choconut is my favorite. The chocolate dipped sounds amazing!